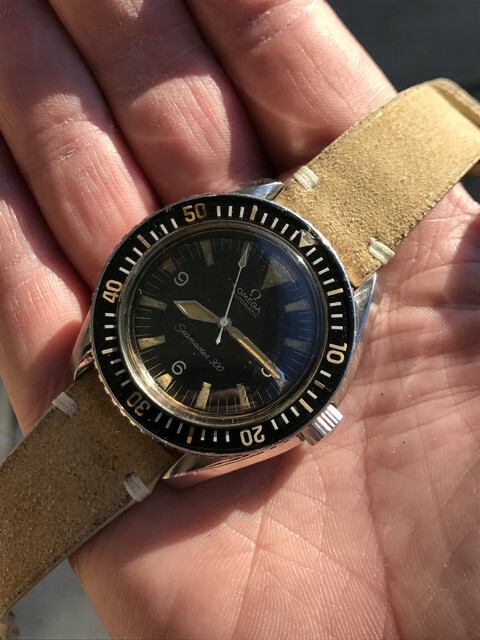 FS: Vintage 165.024 Seamaster 300 Big Triangle. 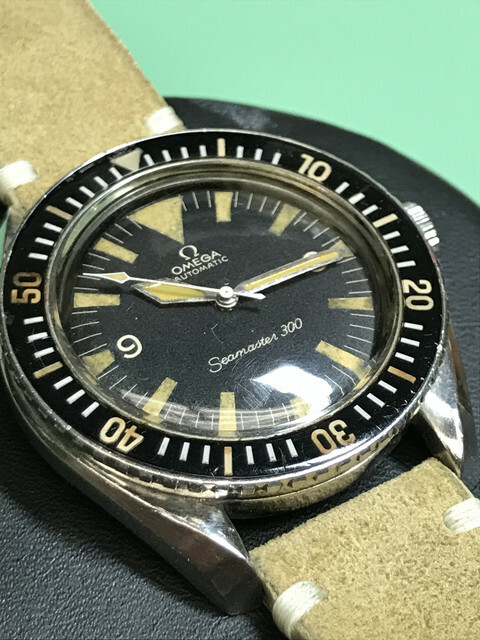 Up For sale is my 165.024 Seamaster 300 Big Triangle. The case is in Good condition, retaining it's pronounced lines and wear from use. The dial is In great condition with fantastic patina, nicely matching hand set and bezel insert. The sale comes with an extract from the archive and an impossible to find period tang buckle. The watch is winding, setting ,running as designed and is keeping excellent time. Overall a stunning example of the iconic Seamaster 300 with the coveted Big Triangle. $8,500 usd paid by wire and shipped conus, overseas will be at cost.